To put how slow this offseason really is, I sat down to write this and originally started off with ‘Austin Maddox’s role will be an interesting story to follow during Spring Training.’ Something’s going to happen at some point, and when it does, we will finally get to Tweet About It©. See you all there. In the meantime, Austin Maddox would love your attention. If you’ll recall, Maddox sort of showed up out of nowhere in September, and was good enough to beat out Matt Barnes, Brandon Workman, and Heath Hembree for a spot on the ALDS roster. He apparently almost made the Opening Day roster out of camp last year, but the tail-end of Spring Training is a dystopian hellscape full of four-hour, split-squad nightmares that I try to forget. If the Red Sox made a decision on one of their 1,000 okay-ish right-handed relievers on the last day of Spring Training, I certainly missed it. Nonetheless, the team was clearly high on Maddox heading into the 2017 season. Over 36 innings in Triple-A, Maddox posted a 3.70 FIP and was striking out over a batter an inning. While those are certainly good enough to warrant a promotion, Maddox also struggled mightily with control. 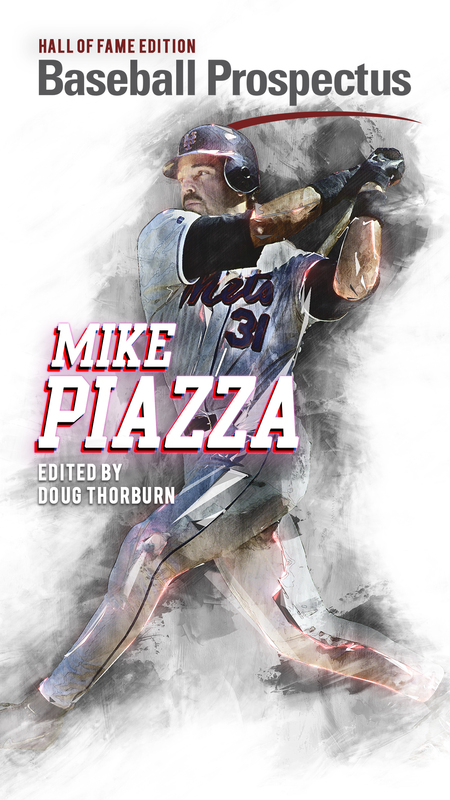 He was walking 14 percent of the batters he faced, far and away the highest rate of his minor league career. Still, everyone ever drafted by the Red Sox and all the season ticket holders get a shot at making the roster for September call-ups, and Maddox took advantage of that. 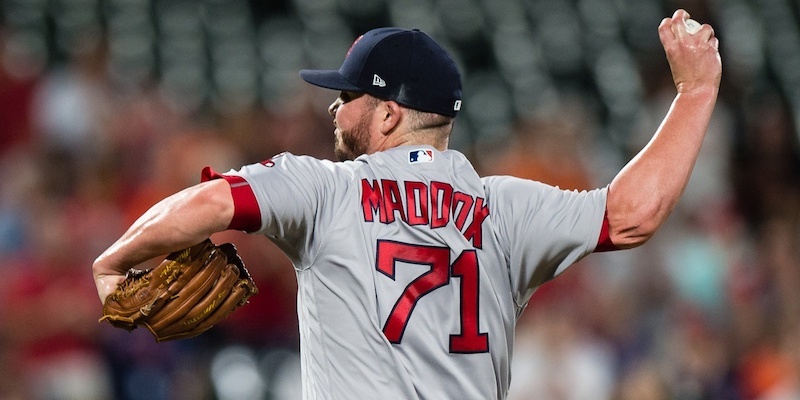 In 17 innings of work for the Sox, Maddox carried a 2.64 FIP while posting a stellar strikeout-to-walk ratio that settled a shade below 18 percent. A Brian McCann dinger in a late September blowout was the only run scored against him all year, so that’s kind of impressive. He’s doesn’t really have a third pitch, but he does have a fastball that lives in the mid-to-high 90’s, so I can live with that. Predictably, an overwhelming majority (14) of his 17 innings last season were in low-leverage situations. 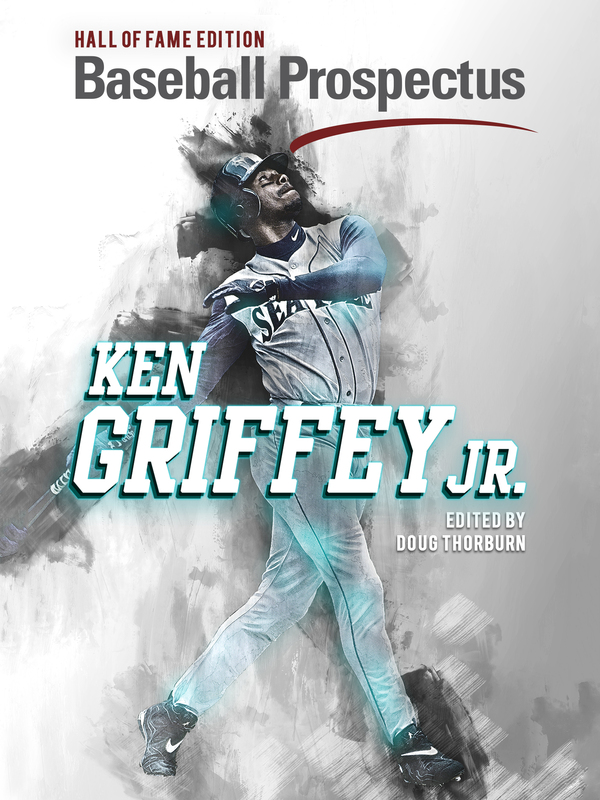 His .150/.190/.150 slash line against righties is bursting at the seams with intrigue, but it’s hard to take any numbers seriously with such a small sample size. His fly ball percentage sitting at 60 percent is alarming, but again small sample sizes blah blah blah baseball writing is just making a point and then copping out of it. Maddox made the ALDS roster. Just walked right in and beat out, like, three pitchers the Red Sox had been relying on all year despite only throwing a handful of innings. Not making the roster out of Spring Training, I guess? Getting taken yard by Brian McCann probably isn’t that fun. The team he’s employed to play for got thoroughly overwhelmed in the playoffs. His cable bill probably increased.